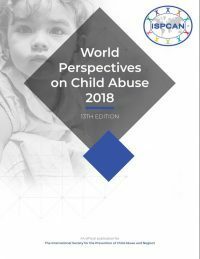 ISPCAN is pleased to announce the release of the 13th edition of World Perspectives on Child Abuse. 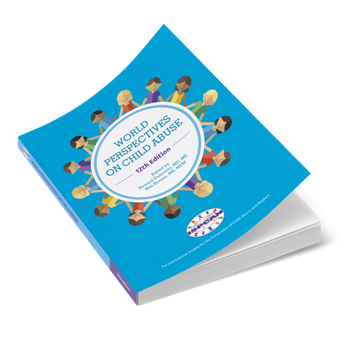 This publication offers a unique view of the state of child maltreatment policy and practice in 88 countries, plus resources and articles on the key topics of corporal punishment and establishing child protection systems. 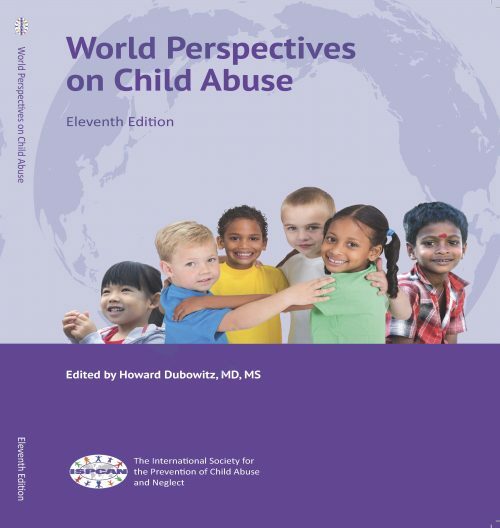 Edited by Howard Dubowitz, Heather Hein, and Pragathi Tummala. We thank our generous sponsor, the Public Health Agency of Canada. Available as an interactive, downloadable PDF only.